The holidays are here and with millions of people shopping online, there will be customers contacting companies with questions and complaints. In this week’s blog, we will offer some tips to keep in mind when responding to customers. From a business standpoint, Social Media allows companies to interact with their customers in real time. On occasion, you will receive negative feedback and it is up to the company to respond quickly in a calm demeanor. Remember, while you are responding from behind your company’s logo you are the voice of your company. One example of a company that is good about responding to their customers is @Uber. They deal with a multitude of issues from their riders on a daily basis. From a driver not picking them up, app issues to requesting refunds they respond in a timely fashion. Not only should companies respond with a calm demeanor they must respond quickly and in a respectful tone of voice. Twitter is still set up so both parties have to follow one another in order to exchange direct messages. Customers will normally Tweet out their complaints, which is another reason responding quickly is imperative. Instagram arrived on the social media scene on October 6, 2010. The private messaging feature called Instagram Direct was added three years later. The beauty of Instagram is being able to track down a particular picture whereas with Twitter you have to “like” the Tweet in order to save it to your likes list. The same rules apply to respond in a timely fashion. The commenting features have increased over the past year once they added the “heart” or “like” feature. Take the time to respond to the comments. 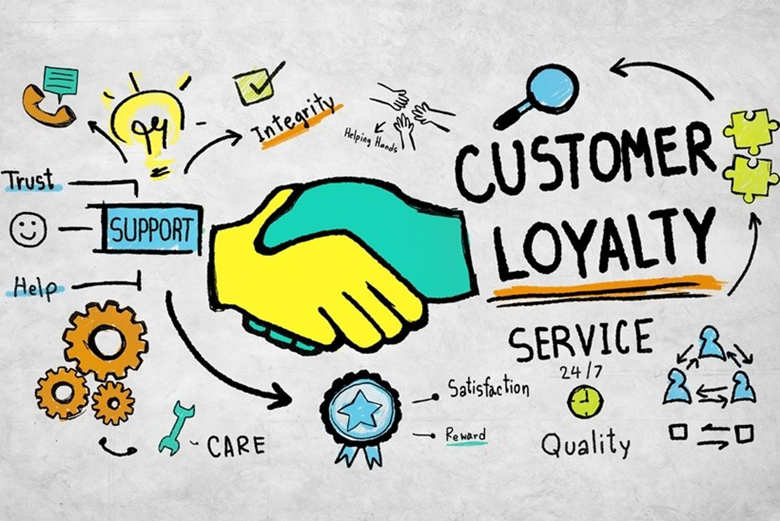 These types of details strengthen the bond between your company and customers. Facebook marketing and the tools that are built-in provides companies to view analytics and engagement numbers. Utilize creativity when posting to your audience and find ways such as asking questions to engage with your customers. Design a Google doc spreadsheet to track each post and note how many people the post reached, how many likes and shares as well as the time you posted. This is your framework to learn the best times to reach your audience. The same rules should apply here as with Twitter or Instagram to respond to your customers. Everyone here at TMN Corp wishes you all a wonderful holiday season! TMN is a marketing and communications company conveniently located in Rockville, MD. Please check out our current career openings and submit a cover letter and resume to info@tmncorp.com. The Media Network (dba) TMNcorp © TMN Corp, 2017. All rights reserved.